Exceptionally nice 3/3.5 waterfront home on Lake George with 3800 sf of living area. Spacious eat-in kitchen, hickory cabinetry, Corian countertops, formal dining room, huge living room with adjacent den/game room with pool table. Large master bedroom upstairs that opens to screened porch & open deck over looking the lake. Master bath has Jacuzzi tub, walk- in shower & double vanity. 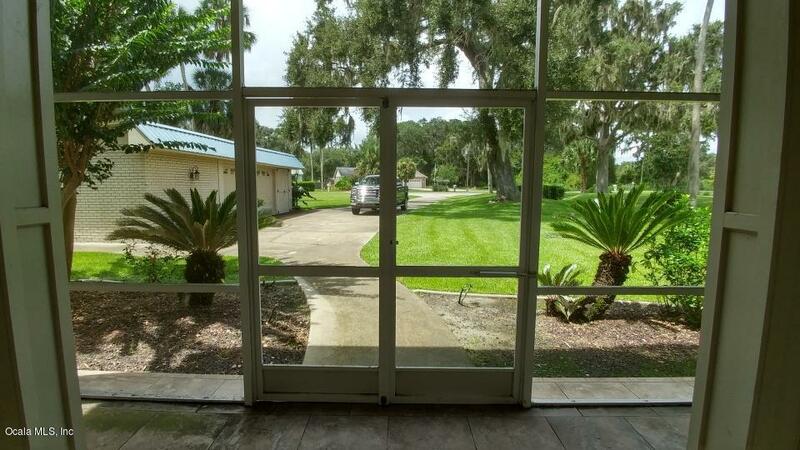 Office area has French doors that open to screened balcony. 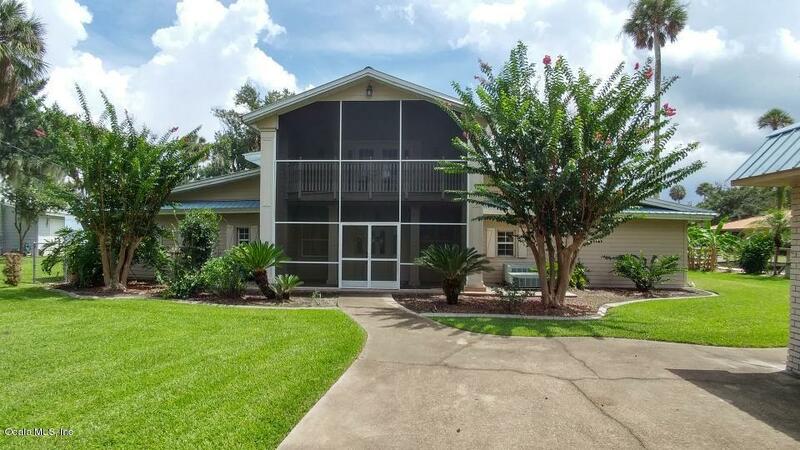 This home has 3-screened porches and 3 open decks/patios, tiled flooring downstairs, 2 car detached garage with large workshop. Beautiful landscaped lot, paved drive, concrete walk way to the lake & 4-in Artesian well. This home was completely remodeled in 2001. Too many amenities to mention. Must see to appreciate this home and property! Listing provided courtesy of Mary Weeks of Mary Weeks Realty. © 2019 Ocala/Marion County MLS. All rights reserved. IDX information is provided exclusively for consumers' personal, non-commercial use and may not be used for any purpose other than to identify prospective properties consumers may be interested in purchasing. Information is deemed reliable but is not guaranteed accurate by the MLS or Bosshardt Realty. Data last updated: 2019-04-22T11:31:48.853. © 2019 Gainesville MLS, Inc. All Rights Reserved. Information deemed reliable but not guaranteed.The Broker Reciprocity logo designates real estate listings held by a brokerage firm other than Bosshardt Realty. IDX information is provided exclusively for consumers' personal, non-commercial use and may not be used for any purpose other than to identify prospective properties consumers may be interested in purchasing. Data last updated: 2019-04-22T12:07:08.087.